Coming into the rap game in 1994 by way of Sacramento underground rap legend C-Bo, 151 signed to AWOL Records in 1995 where he appeared on several AWOL releases. After C-Bo’s departure from AWOL and the eventual demise of the label, 151 signed to C-Bo’s newly formed label West Coast Mafia Records in 2000. In June of 2003, 151 dropped his highly anticipated debut solo album “Code of tha Street” which went on to sell over 10,000 copies in combined sales. Later teaming up with fellow label mates C-Bo, Killa Tay, Cyco and Speedy aka Gotti Gotti in the summer of 2004, they released the West Coast Mafia Gang Album Titled “Gang Affiliated.” With the video for the song “Gangsta Pimpin” getting solid play on B.E.T. Uncut, the album sold well over 25,000 copies. 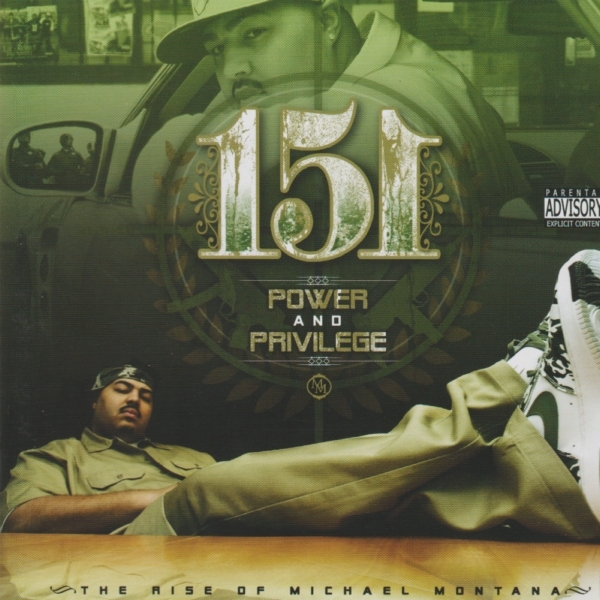 151 has also been featured in many magazine publications including XXL Magazine’s “Show and Prove” (Sept. 2003 issue), Black Beat, Murder Dog, Showcase, Xplosive, Rime, Seaspot and The Stranger and The Seattle Weekly. Representing Seattle, 151 has a universal appeal, specializing in street related topics but not limiting himself as an artist, he is also able to capture commercial audiences. 08. What U Workn Wit?